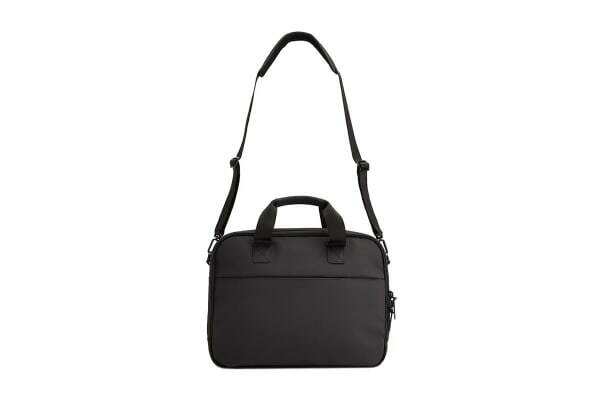 The Crumpler Bureau 15” Laptop Briefcase is a contemporary Crumpler take on the classic folio briefcase. 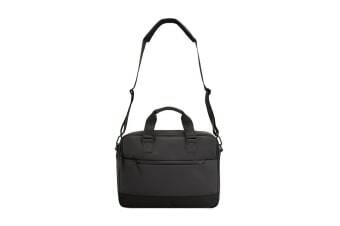 The 15” padded laptop sleeve, water-resistant zippers and detachable padded shoulder strap makes the Bureau incredibly reliable. 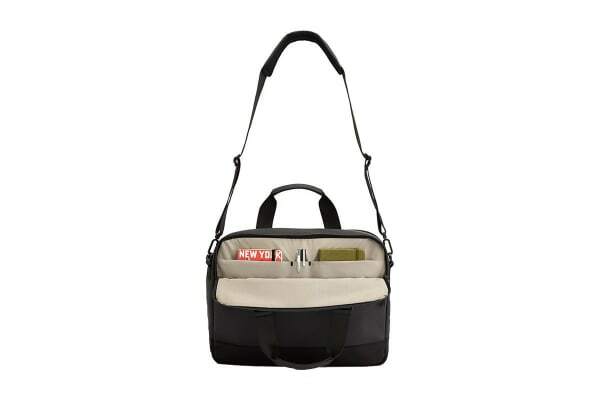 Equipped with a sleek design, Eco-Tech polyester and ballistic nylon fabric, the Crumpler Bureau 15” Laptop Briefcase is the perfect accessory for those who care about both quality and style.